The Nantucket Cranberry Festival will be held at the Milestone Cranberry Bog on Saturday October 6, 2018 from 11:00 – 4:00 pm. 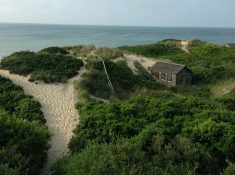 Come out to the Festival grounds and watch the berries being harvested, learn about the history of cranberry farming on Nantucket, participate in the family activities or just kick back and enjoy the music and the spectacular autumn scenery of one of the most unique and beautiful places on our Island. 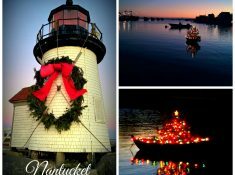 Don’t forget to bring home a pound, or two, of Nantucket Cranberries for the Holidays and try our recipe at the end of this article. 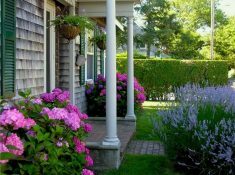 B-ACK YARD BBQ – Nantucket’s own Back Yard BBQ will be at the Festival this year serving up their famous pulled pork sandwiches, BBQ chicken, brisket and other delights! After the Festival, be sure to visit their restaurant on Straight Wharf for their complete menu of barbecued deliciousness. Sweet Inspirations – Chocolate covered cranberries and other confectionery delights in the main tent. 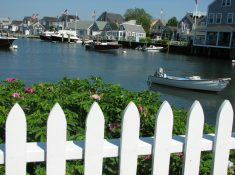 ACK Fresh – Freshly-pressed, raw, organic juices made from local fruits, vegetables and Nantucket Cranberries. Bartlett’s Farm – House baked cookies, cranberry granola, cranberry pies, and more! Wicked Island Bakery – Freshly made cranberry cookies, cranberry pecan quickbread, coffee and other cranberry goodies. CRANBERRIES! – Fresh from the bogs! Both Genuine Nantucket Cranberries and Windswept organic cranberries will be available. Free admission but parking is $20.00 a car. Force the cranberry puree through a mesh sieve or strainer (remove cinnamon stick before pureeing). 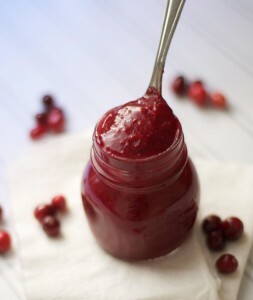 Push forcefully with the back of a spoon to get as much cranberry puree as you can. Discard the solids. This recipe makes 2 cups of cranberry butter, but what it lacks in volume it more than makes up for in silky texture and powerful flavor (a little goes a long way). Use it on biscuits, scones, or add it to a cheese plate. Great as a glaze on grilled chicken or pork, or on a Thanksgiving turkey, cranberry sandwich. You can make creative holiday cocktails with a dab or give as a gift to friends and family.